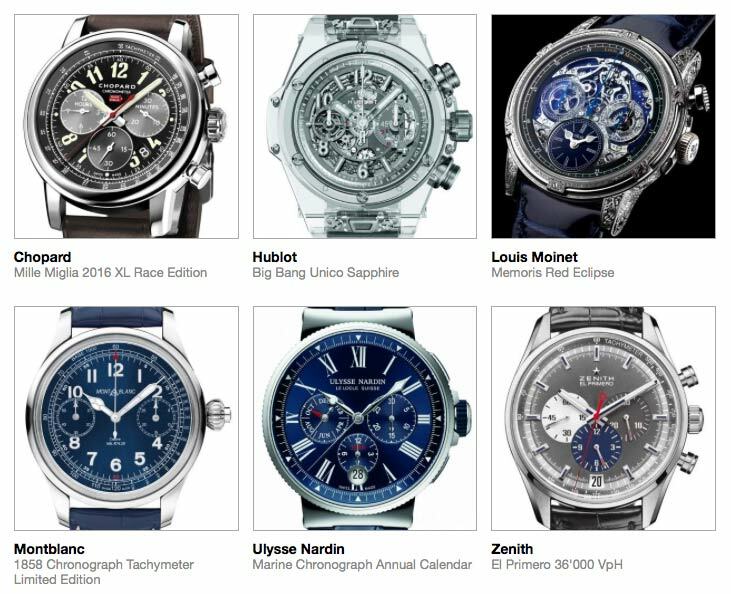 Tracking the evolution of the watchmaking art in a competition which culminates in the prize-giving ceremony, the Grand Prix d’Horlogerie de Genève (GPHG) will be held this year on November 10th at the Grand Théâtre de Genève. 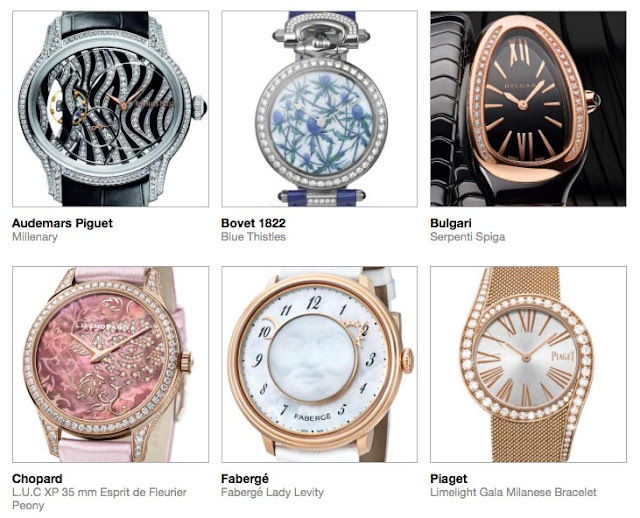 The Foundation of the GPHG has now published the list of the 72 pre-selected watches in the running to win the "Aiguille d’Or" Grand Prix or one of the 17 prizes that will salute the year’s finest watch creations. 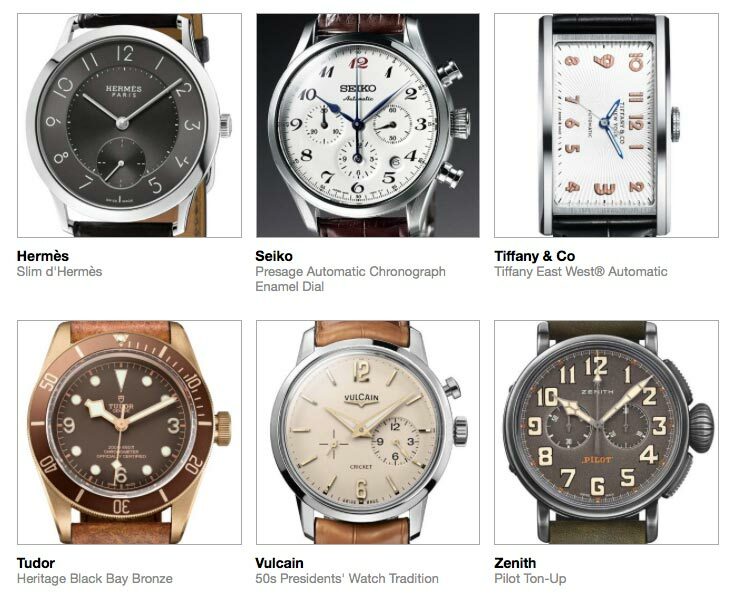 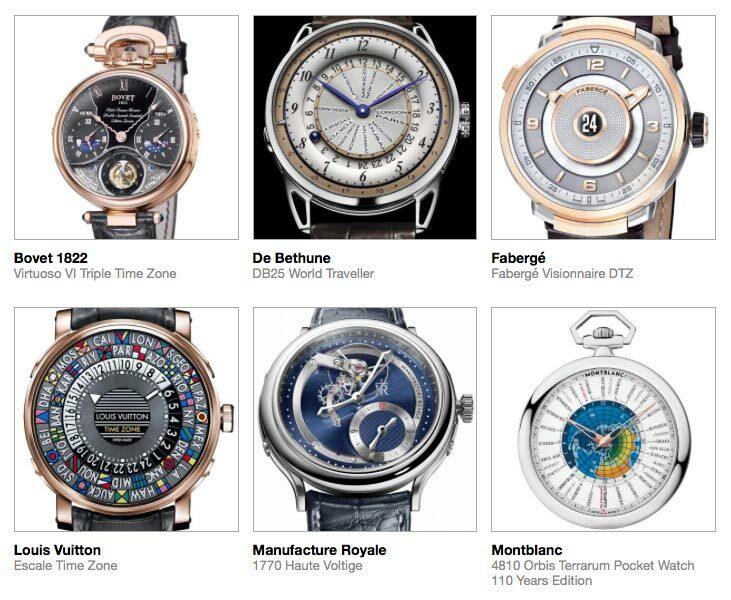 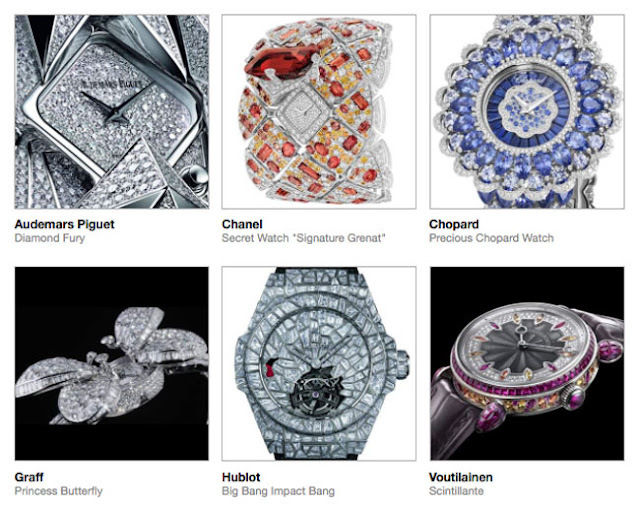 Anyone can vote for the Public Prize by selecting the favourite model among the watches pre-selected by the jury visiting and registering at the GPHG web site. 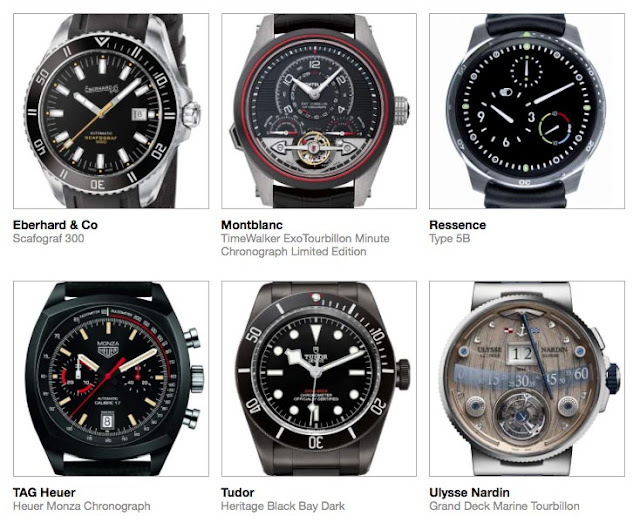 Voters will automatically take part in a prize draw with the possibility of winning a one-week MSC Yacht Club Mediterranean cruise for two worth Swiss Francs 6,000 and gifted by MSC Cruises. 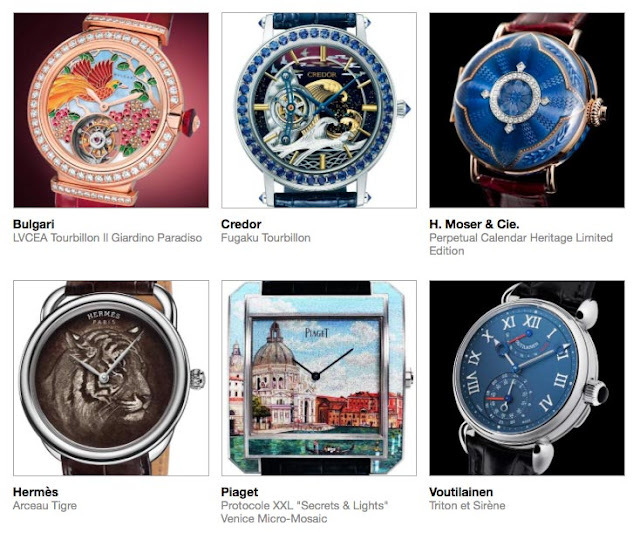 The winning ticket will be drawn and announced on stage on November 10th, 2016 during the GPHG prize-giving ceremony. 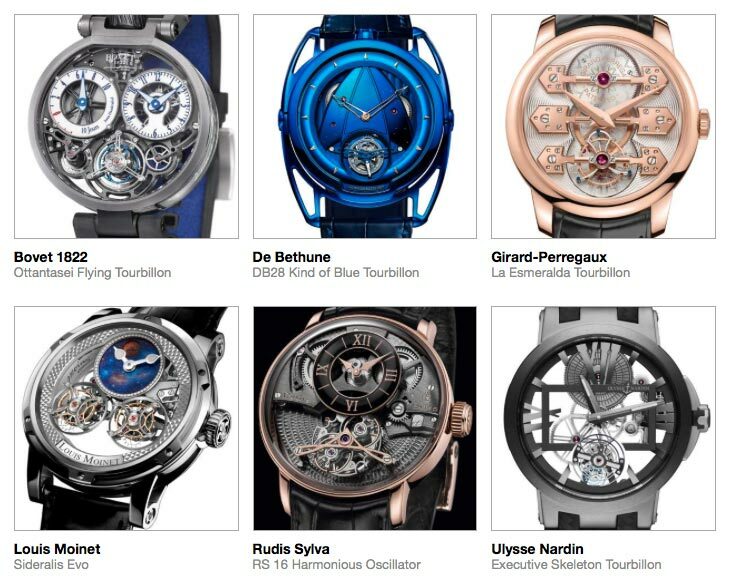 Last year the winner of the "Aiguille d'Or" was the Greubel Forsey Tourbillon 24 Secondes Vision. 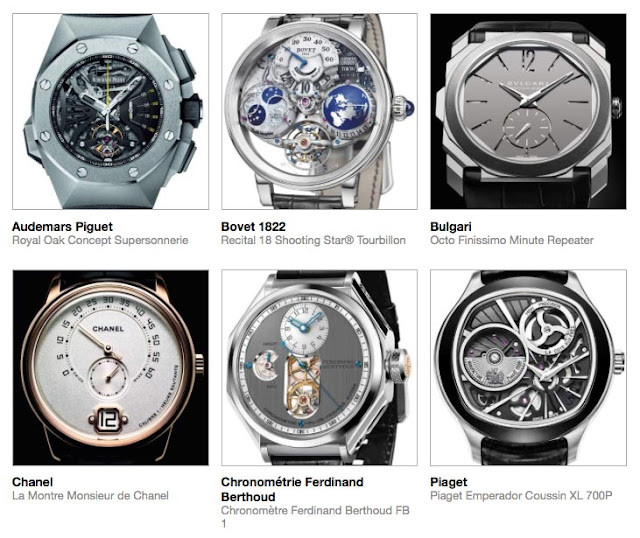 We wrote about it and the winners of the other prizes of the 2015 Edition of the Grand Prix d'Horlogerie de Geneve here. 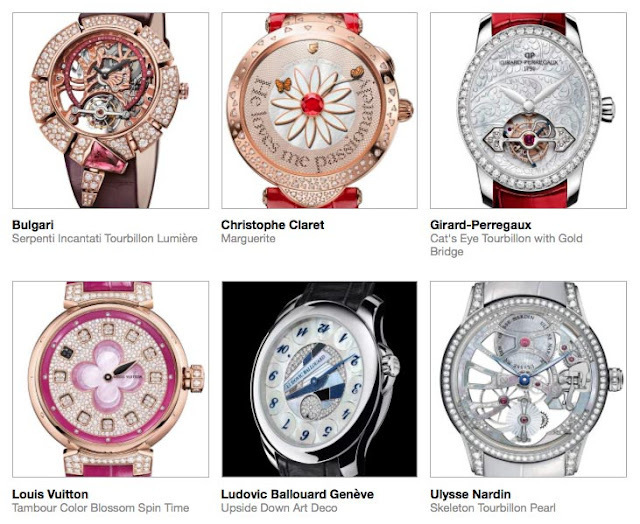 Below the list of the 72 finalists in the 12 categories. 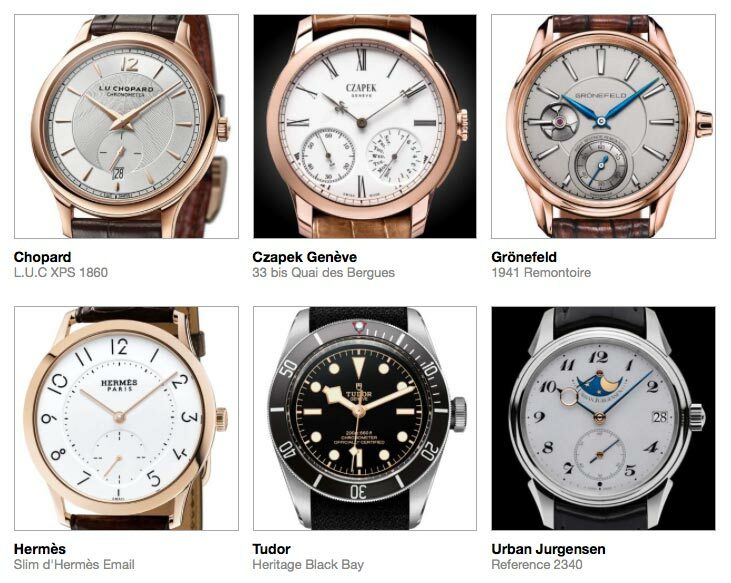 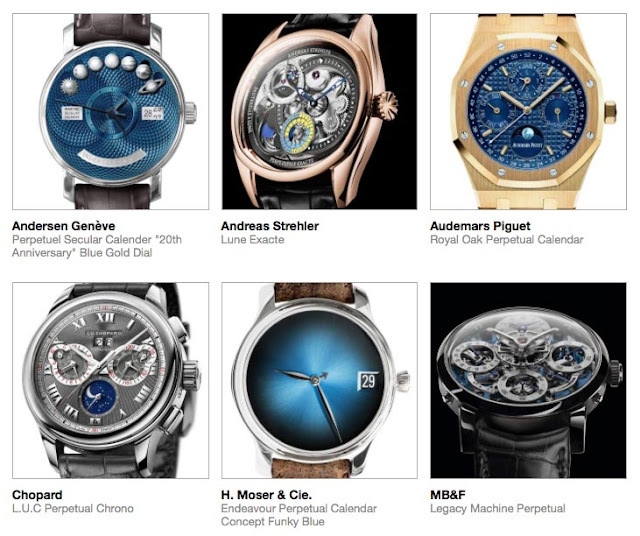 Grand Prix d'Horlogerie de Geneve 2016: the 72 Finalists. 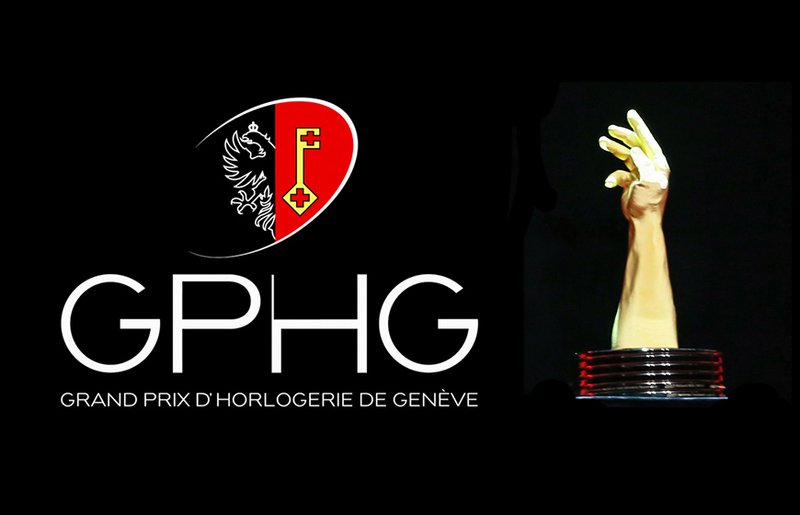 Tracking the evolution of the watchmaking art in a competition which culminates in the prize-giving ceremony, the Grand Prix d’Horlogerie de Genève (GPHG) will be held this year on November 10th at the Grand Théâtre de Genève.